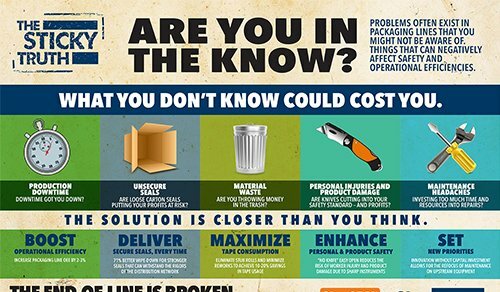 The Sticky Truth about Case Sealing – Are You In The Know? The end-of-line is broken. It’s time to fix the problem. 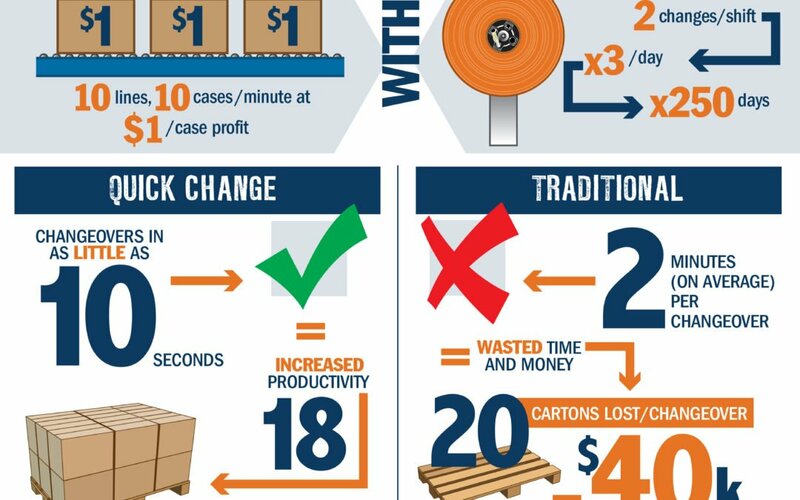 Complete tape roll changes in seconds, not minutes, to keep your lines running at peak production. 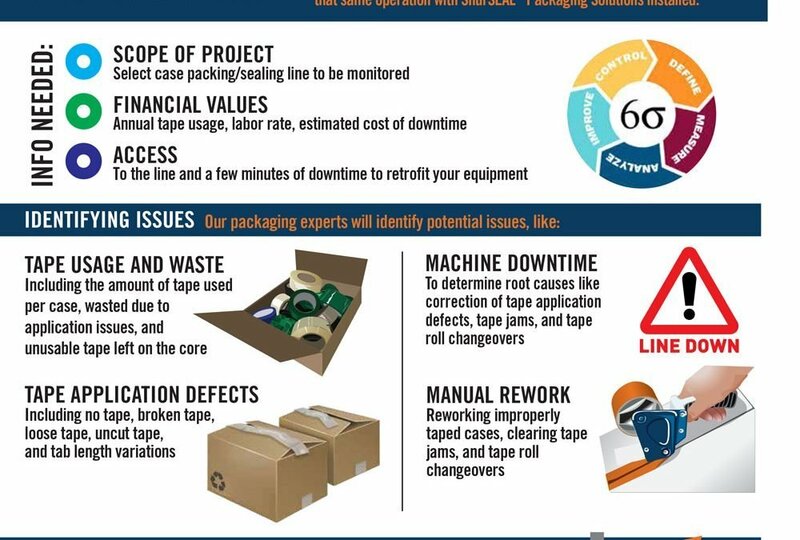 Tape roll changes are inevitable, but can be time-consuming and costly. In fast-paced manufacturing environments, there’s just no time for downtime. 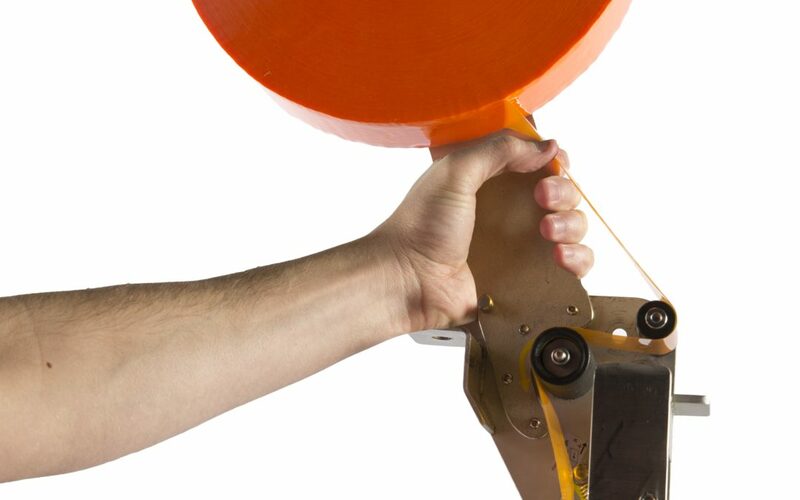 When every second counts, the Quick Change tape applicator gets the job done in seconds.